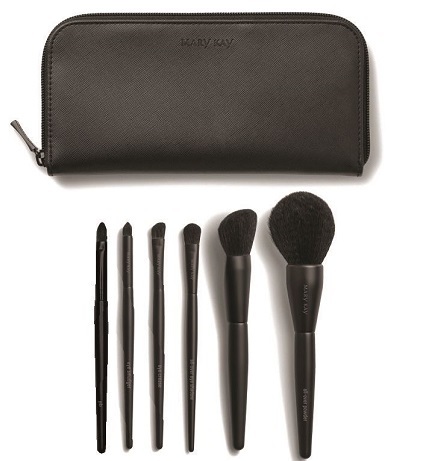 The Mary Kay® Essential Brush Collection includes six high-quality, precisely shaped brushes which are ideal for creating a range of looks, packed in a stylish, portable clutch. 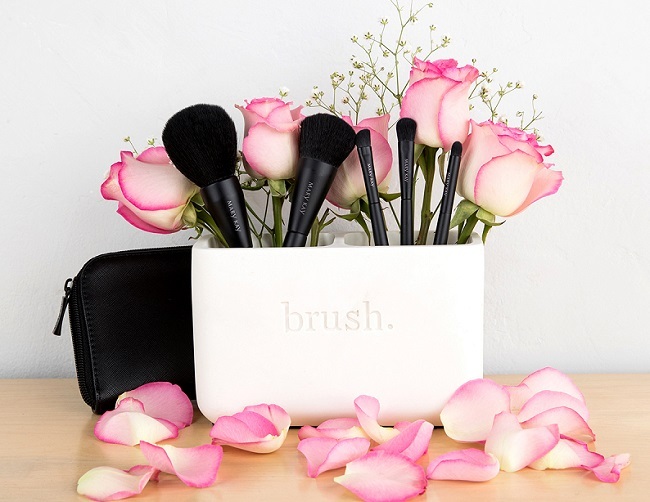 Brush Up on Tools for Any Look! 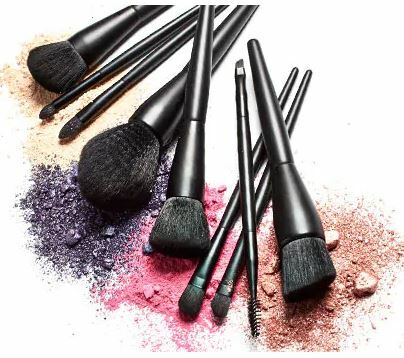 Find colour confidence in a lineup of breakthrough brushes.